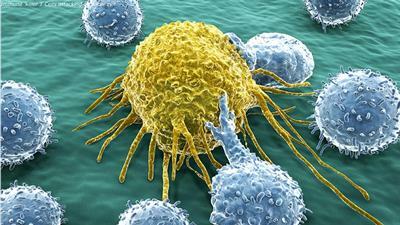 The Clinical Trials Unit (CTU) at the University of Southampton has been awarded £3.5 million by Cancer Research UK. 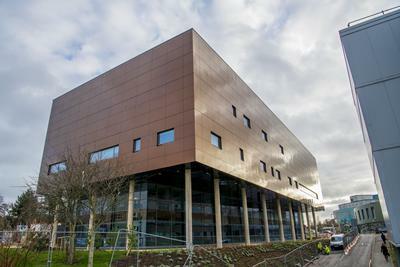 The funding, to be awarded over the next five years, will allow the Unit, which is to move into the new Centre for Cancer Immunology next month, to boost their clinical trials portfolio. “Our clinical research enables us to translate discoveries from the lab and improve cancer treatments, giving more patients the best chance of beating their disease. 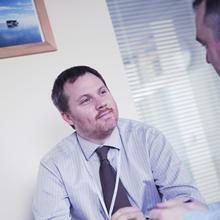 We have worked hard over the last five years in developing cutting edge clinical trials in a number cancer types. The funding is part of a £45 million investment from CRUK into its network of clinical trials units across the UK. The Southampton CTU carries out both early phase (Phase I and II – where the drug is first being assessed to see any evidence of benefit) and late phase trials (Phase III – where the new drug is compared against the current standard of treatment to see if it is better for patients) ensuring the most beneficial and efficient treatments make it into clinics. This latest funding will not only enable the specialist team to increase the number of early-phase clinical trials being run in Southampton, it will also expand work around cancers where more work is needed to improve survival, such as oesophageal, colorectal, bladder and lymphoma. The money will also support the ongoing ground-breaking work in immunology taking place in the city. The new CTU offices at the Centre for Cancer Immunology were funded by a generous £1.35 million donation from alumnus James Vernon and his wife Mindy as part of the University’s £25m fundraising campaign to fund the new Centre. The University recently announced that it had hit the target six months ahead of schedule and teams will move in to the Centre in the Spring.